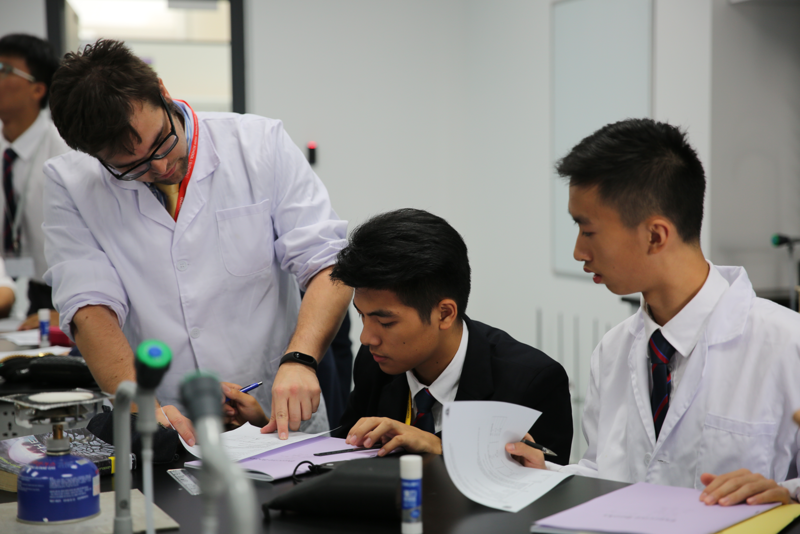 In the second of our regular series of interviews with teaching staff at Dulwich International High School Suzhou, we are delighted to present the highlights of an interview with Matthew Smith, Head of Year 12 with additional responsibilities for Student Assessment Data and Tracking who teaches Biology. 01 Where are you from and where did you grow up? I am from the UK, born in Warwickshire, and have moved around the UK and Germany a lot when I was younger, including London, Berlin, Gütersloh, Devon, Salisbury and Glasgow. However, all the important parts of my life were in Scotland, so I would say I am Scottish. I have been to quite a number of schools during my travels, but I received 5 Highers (Scottish Curriculum) and 3 A-levels in High school. I went to the University of Glasgow and received an Honours degree in Microbiology. I then went to the University of Strathclyde and finished a Masters in Research in Medical Biotechnology. I then completed my Postgraduate Diploma in Education at the University of Strathclyde in Biology and Science education. I have taught in five schools now. I taught for two years in Scotland and three years in the UAE. I then moved to China and taught at Nanjing Foreign Language School for three years before coming to Dulwich where I am now in my second year of being here. 03 When did you realize you wanted to become a teacher? When I was doing my Masters, I had to teach undergraduates as part of my role there and it gave me the teaching bug. Never regretted my decision. 04 Who is your biggest role model? In my first school, Williamwood High School, the headmaster was beloved by teachers, parents and students. He led by example and was the epitome of what a leader should be. He is my role model in teaching. 05 What are your hobbies and what do you enjoy most about them? I don’t have much chance for hobbies now I’m a full-time dad… but when I do have time to myself, I like to go to Suzhou Centre to play Lasertag or Warhammer with friends, or play a game on my XboxOne or PS4 or Switch. I also like reading Roman historical fiction or sci-fi or horror and I also like to go to the gym for BodyCombat and Spin. 06 What is most rewarding about your job? It’s a bit cliché, but knowing I made a difference and helped you get to where you want to be. When you’re older and have your own kids, I’d like to think you’d remember me as I remember my biology teacher. 07 If you could be in any musical or movie or a book character what would it be? Why? Dr. Who. I’ve been a fan since I was a child. The idea of being able to reach through time and space is awesome. 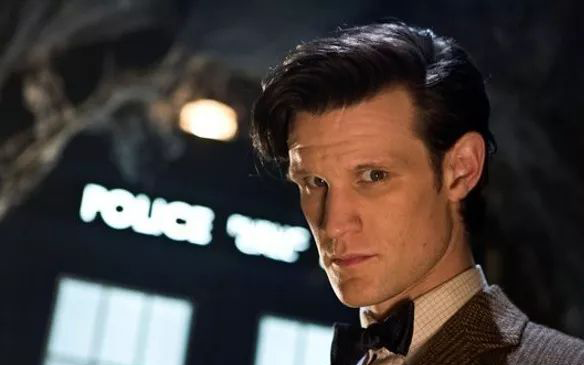 Plus one of the Dr. Who actors is called Matt Smith which is also awesome. 08 What food is like a guilty pleasure to you? Cheesecake….looooove cheesecake. Especially blueberry cheesecake. 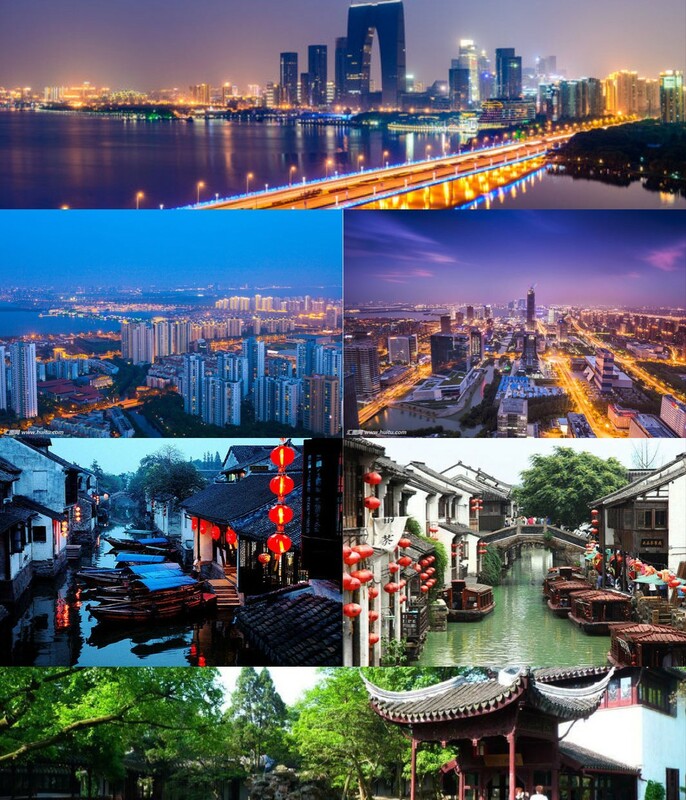 I like Suzhou. 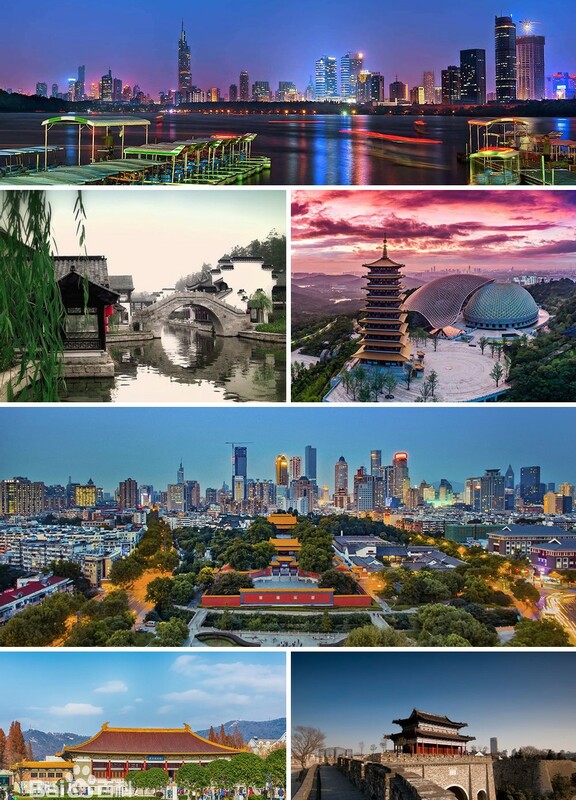 It’s different to Nanjing! Less busy, more metropolitan. China is my favourite country outside of the UK. Lots to see and do. It’s a shame about the pollution levels some times, but you always have to take the good with the bad. 10 How do you find teaching Chinese students/or students? Love it! Almost no behavioral issues with Chinese students so I can concentrate on making fun and interesting lessons for my students. 11 Any advice to students at Dulwich international High School Suzhou? Take the time to enjoy your high school life, find a hobby you enjoy doing. Take subjects you want to do and enjoy. (same thing we do every night pinky, try to take over the world) – Brain from the Animaniacs. Stay here and continue to improve the school for future generations and make it great for my son to be in.